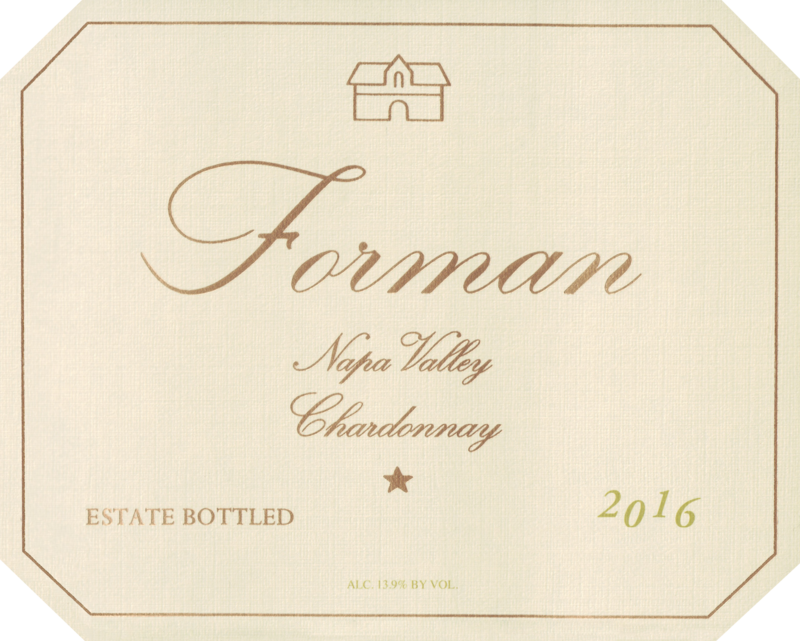 "The 2016 Chardonnay is done in a slightly richer, more tropical style than in the past. 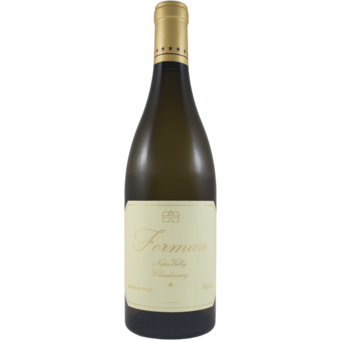 Orange peel, lemon confit, pineapple, mint, chamomile and lightly honeyed notes fill out this layered Chardonnay nicely. Succulent and open-knit, the 2016 is a lovely wine to drink now and over the next handful of years."